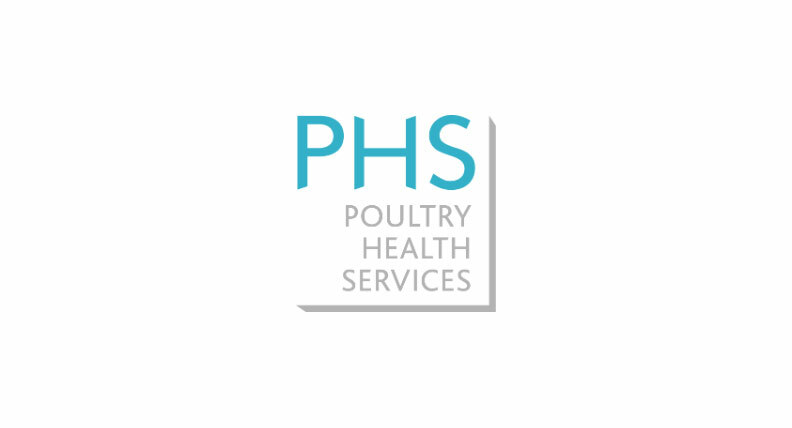 Poultry Health Services is a veterinary team with many years of experience in commercial poultry together with a very good knowledge of Poultry Government policies and legislation. We work with all the poultry species (broilers, layers, turkeys and ducks) and our aim is to improve health, welfare and performance of all the birds that are under our care through a preventative, hands on approach. Our service is supported by a network of integrated accredited poultry laboratories that ensures confidential and rapid processing of the samples together with interpretation of the results by poultry veterinarians. Our laboratory operates 7 days a week and offers a range of services tailored to our clients’ needs together with an online laboratory database. In December 2017 we launched a collaborative working initiative between ourselves and Clarke Group (Construction) Ltd. Clarke Group are an experienced and passionate contractor based in Boston, Lincolnshire undertaking projects throughout the UK. They take great care in creating and maintaining long term relationships with customers and are focused on delivering poultry builds on time, to budget and to an exceptionally high standard. We understand this working initiative to be unique in the Poultry world and feel that the services that the two companies can deliver together, to our clients combine our passion, commitment and support with first class project delivery and after care sales.